Foster Corporation has introduced LazerMed™, which is a biocompatible laser marking technology. 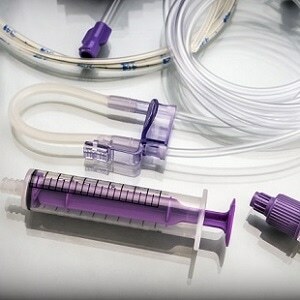 It offers high resolution, durable printing capability for plastic materials used in medical devices such as tubing, catheter shafts, labware, and medical equipment. The LazerMed technology is manufactured using state-of-the-art laser marking pigments. These pigments provide a versatile printing platform that can be used in a vast majority of plastic materials. It can be used in transparent and opaque materials, which are further used in medical device applications. Laser marking pigments are weather durable, available for high temperature applications and have passed USP Class VI testing for biocompatibility.